Are you struggling? Is your life a mess? Addicted? Unbelieving? Broken? Angry? Stuck in sexual sin? In lies? In alcohol? Have you hit rock bottom? Jesus bids you to come. No strings attached. And he will give you rest. In your sin. In your disgrace and shame. In your brokenness. He has grace enough for you. You don’t have to get better first. You don’t have to pay the price yourself. 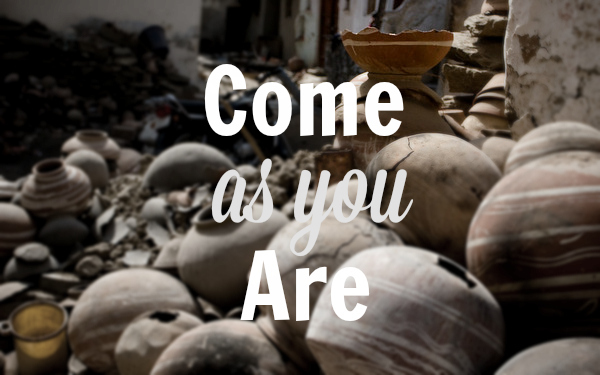 It’s OK to come as you are. He wont let you stay as you are, but he still bids you to come.